We have lots of mousies in our house. We have the little ones that live in our catnip jar and larger ones that stay mostly in our toy basket. None see as much action as gray mousie, Echo’s favorite. He carries it around, proudly announcing his hunting prowess. Of course, mom can never get a picture of him doing this. As soon as he sees her looking at him, he drops it at her feet. If she’s busy, he leaves it at the kitchen door. She has almost fallen so many times from stepping on it. She quickly jumps away from it, thinking she has stepped on one of us! Tagged blog hop, blogging a-z, cat, cat toys, Echo, mousie, Wordless Wednesday. Bookmark the permalink. Me duz dat too bootyful. Me will chirp and chortle wiff meez toy and when mommy gets da camewa evewyfin’ stops, evewytime. MOL Have a pawsum day. Wishin you a wonderful Wednesday an Fursday an Furiday an Katurday an efurry day aftur that! 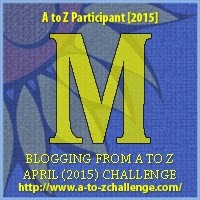 echo…yur mouz iz awesum and he fitted rite in with de M blogging challenge…..how kewl iz that huh !!! I gave one of these toys to my cat and he stared at me like I was nuts! I guess we all have our favorite mice……the ones that are easy to carry, simple to drop and/or hide, and smell delicious at the same time! 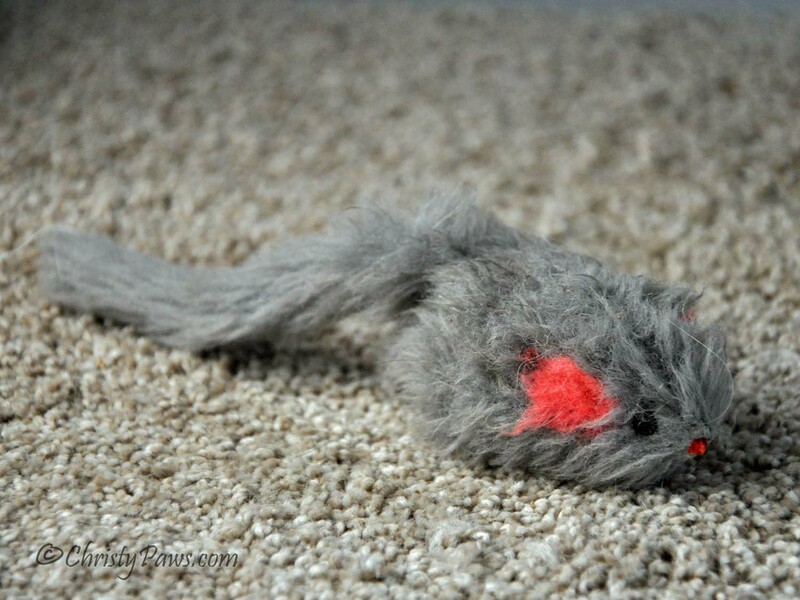 I get the feeling that gray mousie has seen better days! We love gray mousies too. I’ve stepped on toys thinking it was a kitty too! Mommy says a toy mouse is way better to have dropped at the feet than a real one! What a handsome kitty. Glad to meet you.